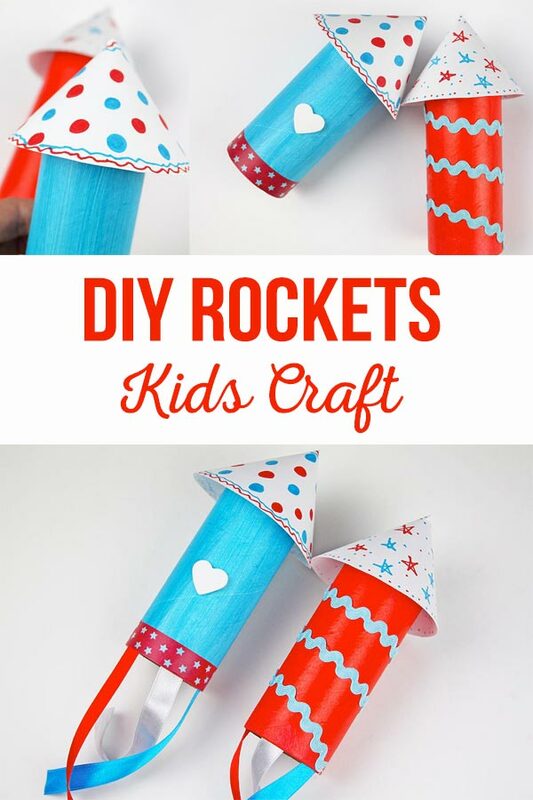 Memorial Day Craft Roll Rockets will keep your kiddos busy on their day off but most importantly will have them remember those who have died serving in the USA armed forces. The girls picked a vibrant red and aqua blue to paint their craft rolls. 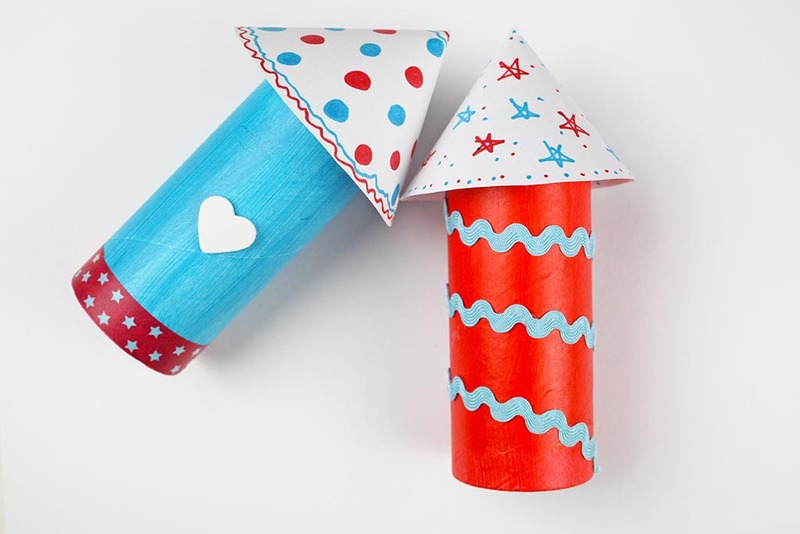 We just love that kids of all ages can participate in making these Memorial Day craft roll rockets and you only need a few simple supplies to get you started; craft rolls, paint, glue and ribbon. Don’t forget to download Ella and Annie’s free Memorial Day recipe cards and kids activity mat! 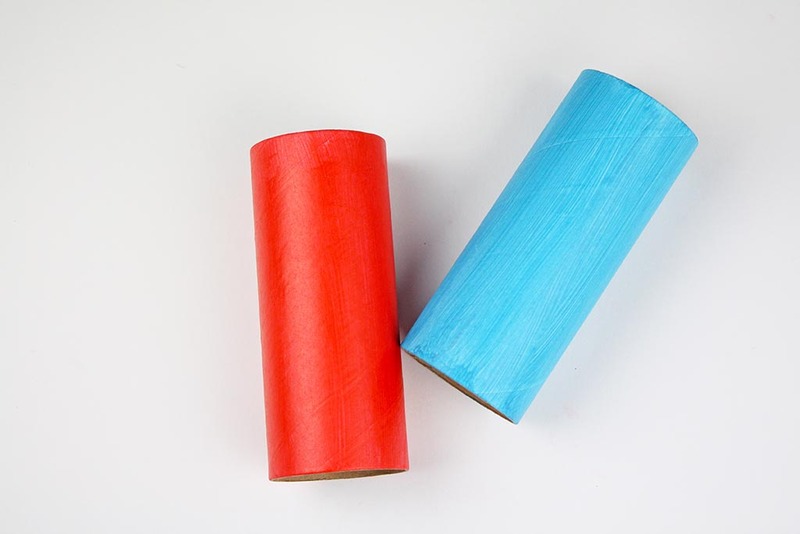 Paint the craft rolls or toilet paper tubes with red and blue acrylic paint. 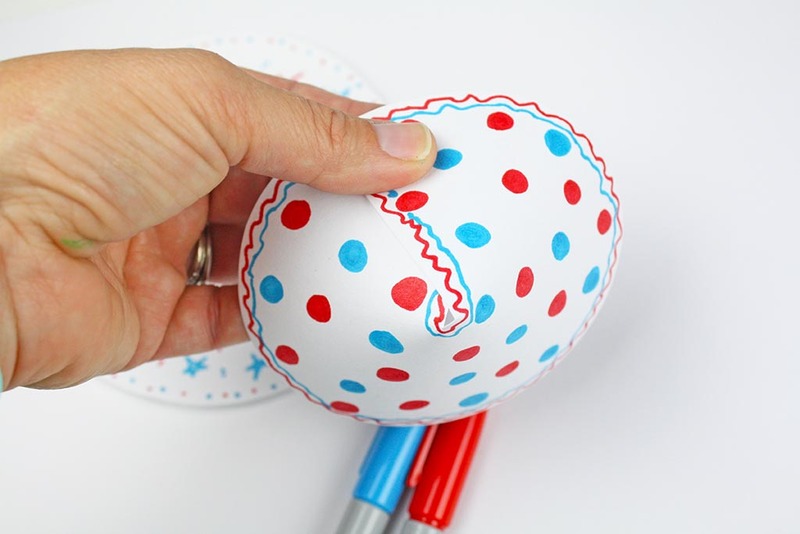 You can sometimes find the craft rolls in white which makes them super easy to paint over. 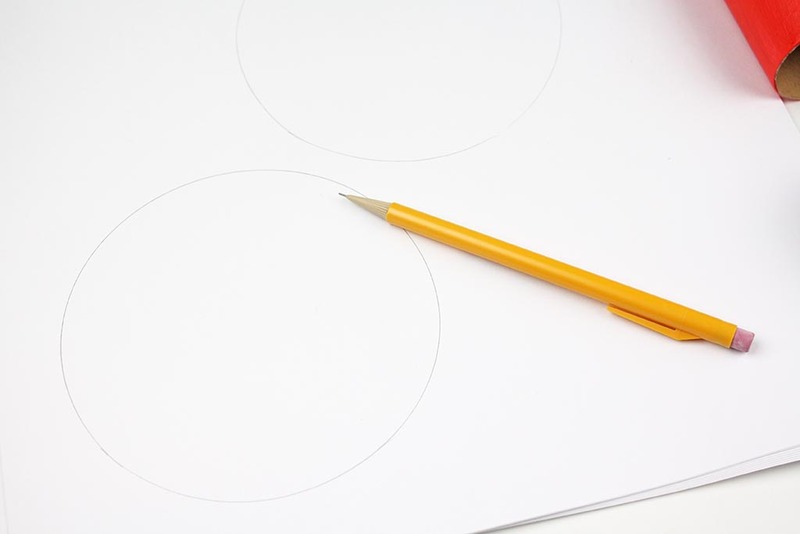 Using a glass, trace a couple circles on white card stock paper. Cut out each circle and cut a small triangle (slice of pie) from each circle. 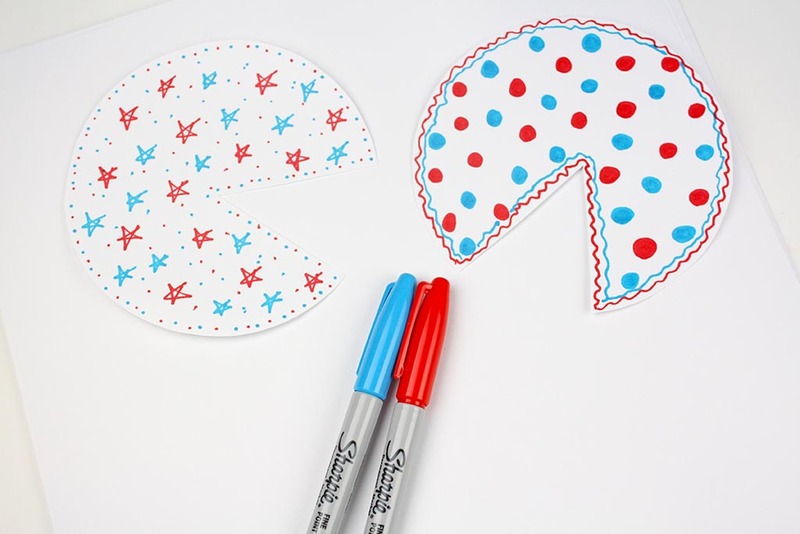 Decorate the circles with red and blue markers. Ella and Annie drew stars, polka dots and wavy lines! 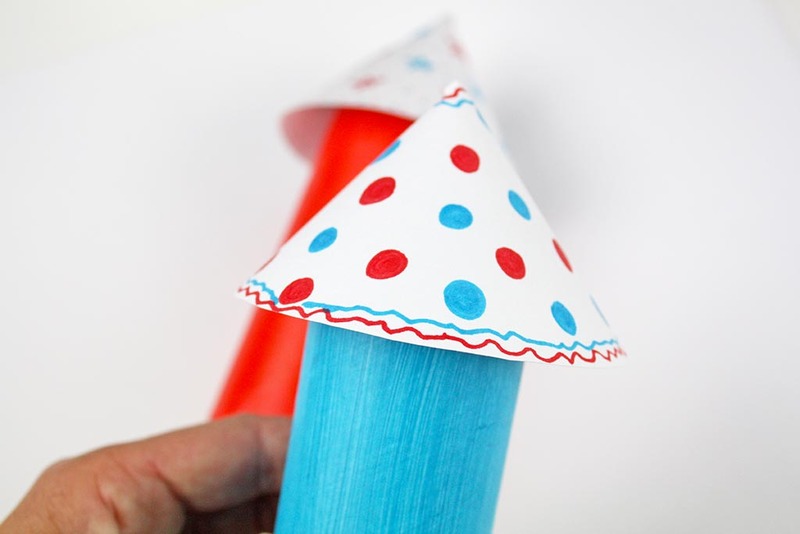 Wrap the decorated circles around on itself and glue or tape together to create the top of your rocket. Hot glue the rocket top to the craft roll. We placed a small amount of glue around the rim of the craft roll and stick the cone on top. Now it’s time to decorate! The girls used patriotic washi tape, pale blue rick rack and foam hearts. Kiddos can also draw on their memorial day craft rockets. Glue red, white and blue satin ribbons to the inside of the craft roll and VIOLA! 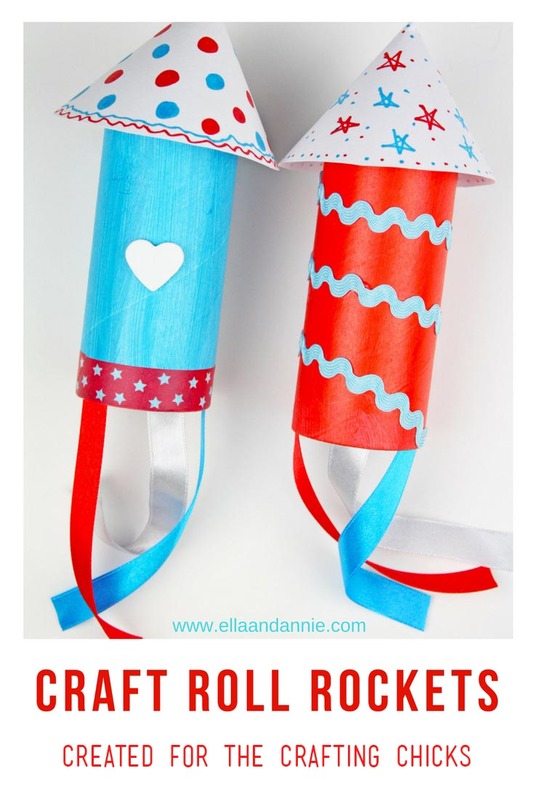 Aren’t these the most adorable Memorial Day craft roll rockets? 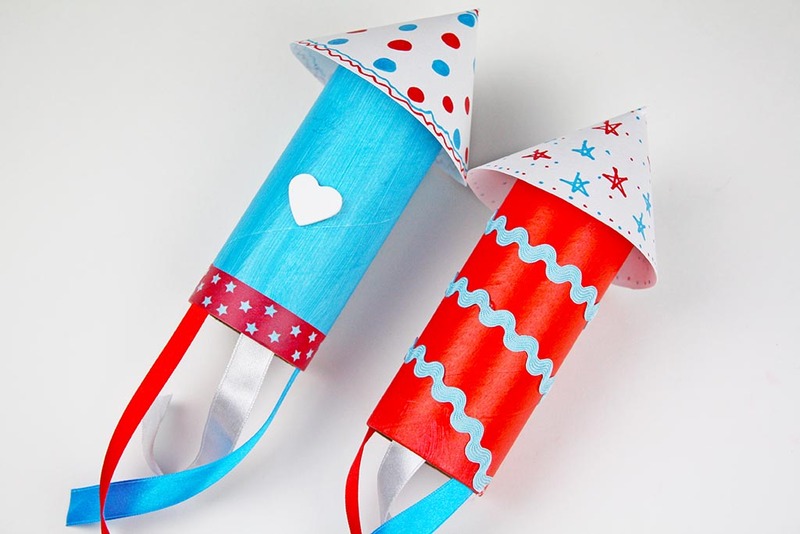 Make sure to hang your Memorial Day craft roll rockets for all your family and friends to see! 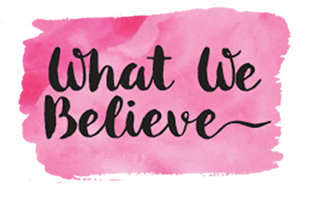 Don’t forget to visit Ella and Annie on Instagram and Pinterest for more fun crafts, recipes and DIY projects.